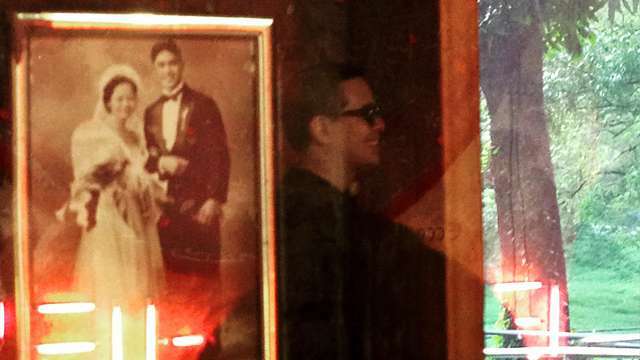 After a big reveal of John Lloyd Cruz' talent in visual arts through a group show at Underground Gallery in Makati, the actor was also seen doing performance art in Cassettes 100 at the Cultural Center of the Philippines in Manila. Staged at 6 p.m. on September 26, it was part of the celebration of Filipino composer and ethnomusicologist Jose Montserrat Maceda's 100th birth anniversary. Cassettes 100 was first orchestrated by Maceda on March 8, 1971—a year before Ferdinand Marcos' declaration of Martial Law. One hundred people carrying cassette players weaved their way through an audience strolling around the lobby of the Cultural Center of the Philippines (CCP), a state-sanctioned art institution. The cassettes contained pre-recorded tracks from Filipino musical instruments and ambient sounds such as gongs, flutes, leaves, shells, and others. 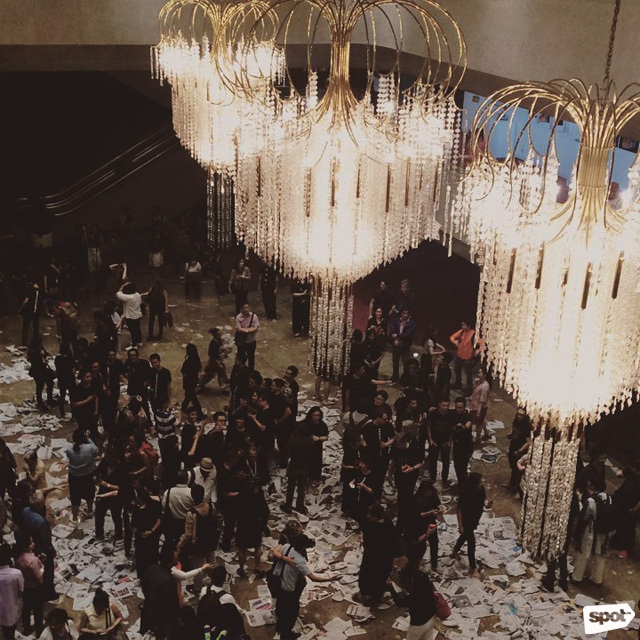 Rolls of toilet paper and pieces of paper were scattered all over the CCP's floors. Signaled by floodlights, people carrying the cassette players would change their positions, and audience members were encouraged to interact with the performers. "The happening concretized a public that could refuse or resist Marcos' claim of perfect national unity, a public that paradoxically could only persist due to the regime's attention to state building and desire of foreign approval," described art historian Tina Le about this seminal work. The re-staging at the CCP, which used MP3 players instead of cassette players, gathered 100 volunteers from the culture industry, academic institutions, and the labor sector. 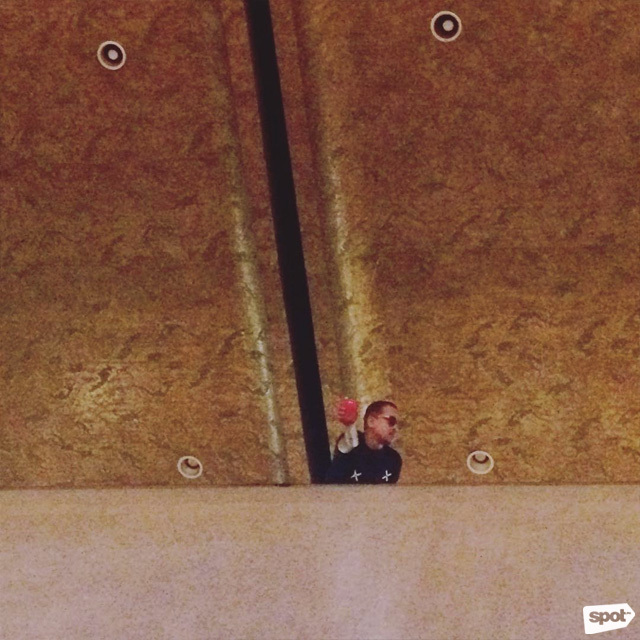 It was directed by Dr. Jonas Baes. In line with the celebration of Maceda's centennial, CCP is also hosting Attitude of the Mind—an exhibit showcasing six works inspired by the legacy of Maceda, including installations, moving images, and electronic sound works. The artists featured are Ringo Bunoan, Tad Ermitaño, Leo Abaya, Chris Brown, Malek Lopez, Arvin Nogueras, Ricky Francisco, and Rayla Heide. It runs until December 2 at CCP's Bulwagang Juan Luna. 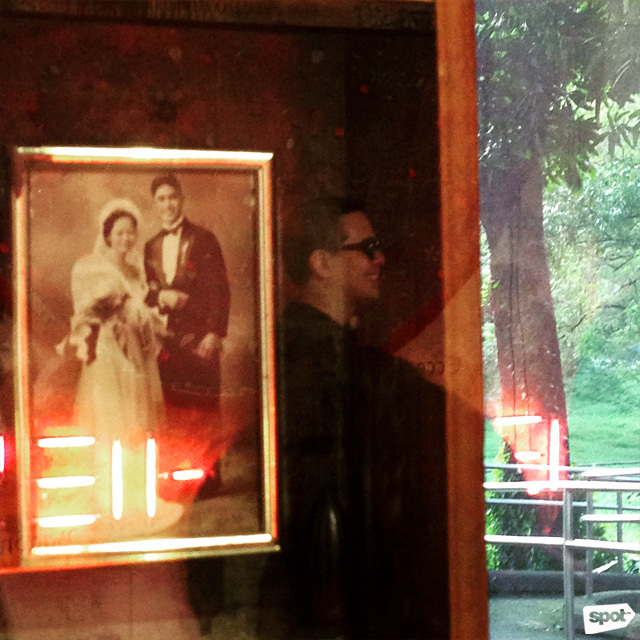 Cruz was also seen at the UP Vargas Museum on September 25. The university gallery is currently hosting Rituals of Invasion and Resistance, a survey of Norberto Roldan's works from 1992 to present. Exhibit runs until October 5 at the first floor of the museum. Who Is FHM's October Cover Girl?